Mobile devices, especially mobile phones have emerged as the primary devices for the majority of the people worldwide to access the internet. In October 2016, the use of mobile devices – smartphones and tablets – surpassed desktops for browsing the net. Mobile devices accounted 51.3% browsing while the desktops for the remaining 48.7%. Apart from being the preferred medium of internet browsing, the time spent on mobile-based browsing also far exceeds the time spent on desktops. In the US, an average user spends 87 hours a month accessing the web on mobile devices. This figure is 66 hours for the UK. In comparison, hours spent on desktops in the US were 34 and the UK 29. Use of mobile devices to get information through search engines exceeded desktops in the US in 2014 and since then there’s an upward trend. As of 2016, over 110 million internet searches took place in the US on mobiles vis-à-vis 81 million on desktops. There are more interesting statistics that highlight how mobiles have gained prominence. For 81% users, convenience and speed at which they can search the information are important. 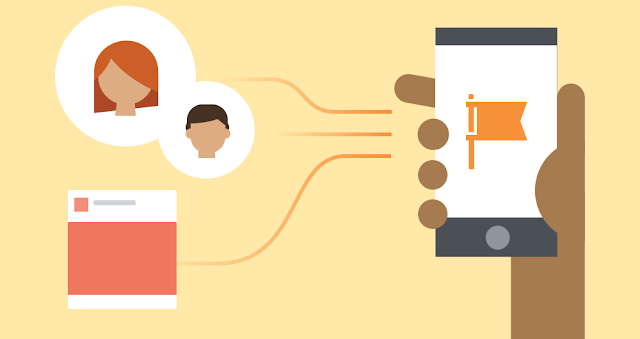 53% mobile users think searching information on mobile is quick. While the time taken for a search query to display search results might be the same on a mobile or desktop; search on mobile is indeed quick because it’s always on and handy. 62% users find it convenient to use a mobile device and therefore, prefer it. The crux of the matter is, mobile is now the primary device for accessing the web and searching information, which brings us to a crucial aspect – optimizing the content for efficient mobile search results. The solution to this issue lies in using keywords for mobile SEO. 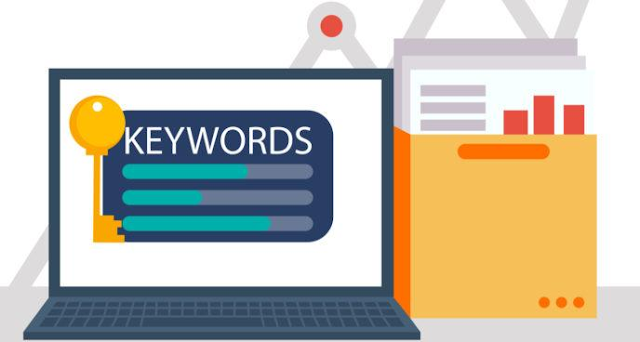 This article explores in detail how you can use keywords for optimizing your business’s online content for the mobile devices. There are subtle differences between desktop and mobile keywords. While browsing the internet on a mobile device, a user has to type with thumbs on a very small keypad or virtual keyboard. It tends to make typing difficult and consequently, the keywords are shorter in comparison with keyword searches on a desktop keyboard. A large number of mobile users now use voice commands to search for information. Apps like Siri, Cortana, and Google Allo work as virtual assistants and respond to voice commands by helping search relevant information. This is usually not the case with desktop users who still type the information in a computer instead of speaking to it. Most of the information searched on the desktop is general in nature. You’d want to know the latest news or the election results. In comparison, a large number of mobile searches happen when people are on the go and need some relevant information. This makes the information they search more specific and local. Hence, the location-based search is a crucial part of mobile keyword optimization. Based on the above differences, you need to plan your keywords for mobile searches, which is further discussed in detail in the following sections. Mobile searches are mostly based on short keywords. Users find it inconvenient to type long keywords on their mobile devices as they type using thumbs. The ideal keyword length for a mobile is two or three words. Anything more might not get searched. So, while planning mobile keywords, prefer not to use long tail keywords. Instead, keep them short but relevant. Search for keywords that are short enough and yet address the search queries efficiently. To identify and analyze the keywords, you can use tools such as Google Keyword Planner or SEMrush. Let’s take a look at how you can use SEMrush as it offers an option for mobile keyword search. Once you’ve identified some of the broad keywords, go to SEMrush and type them one by one in the box to search. On the next page, you’ll see the results of the most used keywords associated with the one you typed on the previous page. On the top, you’ll see an option to select the device. The default option would be a desktop. Change it to mobile to see the relevant results. If you compare the desktop and mobile keywords, you’d be able to see the differences in their lengths. Desktop keywords are much longer. What works on the desktop is entirely different from what would work on a mobile. Focus specifically on mobile to generate the best results. A lot of searches on mobiles take place through voice commands. Let’s take a look at each of these attributes one by one. Most of the search queries that take place using voice commands are in the form of questions. This is because while using the voice command, people speak to their smartphones just like the way they’d speak to another person. For example, a typical voice search command would be, “how’s current climate?” and not “current climate”. It’s because the latter just sounds so unnatural even to oneself. Questions also reveal the intention of the users rather than more general search terms as used in typed keywords. So, “how’s current climate?” has an entirely different intention than “is climate good for windsurfing?”. Hence, if you’re into windsurfing business, you’d know that the query is from a user who is interested in hiring your service. Just like the typed mobile queries, several of voice search queries are also short. Therefore, optimizing your content for short keywords works perfectly for voice searches as well. A lot of voice searches take place when people are on the go and need to find something in the local area. This is discussed in more detail in the next section. Other forms of searches include using Google Goggles and Google Images. These tools allow users to upload an image and search for it. And, they are gaining popularity, especially among the mobile users. To associate keywords with these forms of searches, use alt tags for the photographs you upload as your content. An excellent way to use image search to promote your business on mobile is to have a unique logo. When people scan it or take a snap of it to search the details, it’ll display your business. Mobile searches are biased towards local and location-based searches. Here are some key stats. The above information shows the relevance of using local and location-based keywords. When users are on the move, they don’t have the time or inclination to look for general information. They want something specific, and they want it quick. Also, they don’t carry their laptops around with them. But most of them have a smartphone handy, which they use to search for local location-based information. Such information is more relevant and direct to them. They may also search for generic information. However, looking for something specific and near them, scores way above generic searches. To make the most of it, plan your keywords in a way that they include local and location-based keywords. 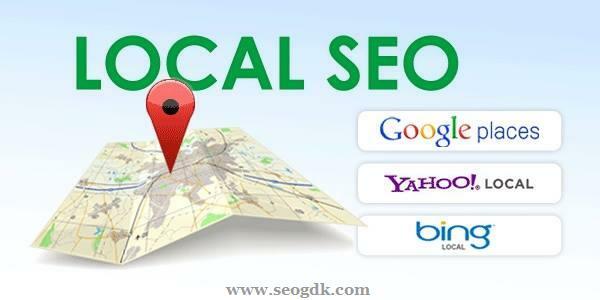 To achieve the best results from these keywords, register your business with Google Local Business. Also, list your business’s name, contact details, and address on each of the pages of your content. Registering with Google Local Business will list it on Google Map and make it easy for people to find it. This method will efficiently complement your keyword strategy. The keyword will help display information about your business to the customers, and its appearance on the map will help them find it. Mobiles have already become the primary devices for browsing the internet. And, they’ll only achieve more popularity. Don’t miss the opportunity by focusing only on desktop keyword planning. Invest time in planning keywords for search engine optimization for mobile devices. When compared with desktop keywords, mobile keywords are shorter and easier to plan. Keyword planning is a response to the users’ behavior. Considering the above mentioned behavioral attributes, viz. short keywords, voice search, and local location-based searches will go a long way in optimizing your content for mobiles. It’ll consequently help you grow your business more successfully.